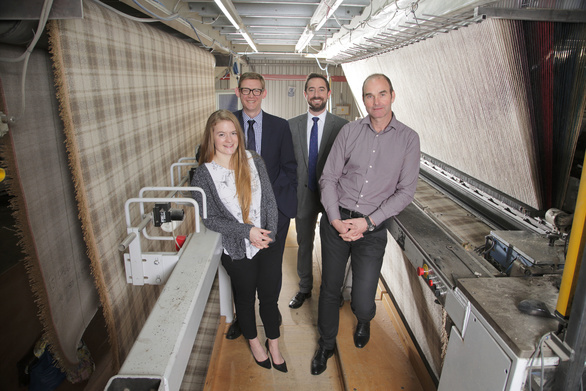 Sunderland-based Griffith Textile Machines (GTM) is looking forward to a brighter future following its acquisition by Ulster Carpet Mill Holdings Ltd, a world renowned carpet manufacturer. We acted for the leading innovator of technical textile machinery, which now forms part of Ulster Carpets, consolidating a long-standing relationship between the two companies. It is hoped that GTM’s unique skills combined with Ulster’s expert weaving experience will lead to further improvements in carpet technology. Ulster Carpets has been using GTM machinery for 25 years, and its carpets have graced the floors of many of the world’s most sophisticated venues, such as The Savoy, London. Dave Watson, GTM managing director, said: “Being such a clear fit, with our shared strategic objectives, joining the Ulster Carpets group was an obvious next step for both parties. The acquisition is being funded from Ulster’s cash reserves and reflects its desire to broaden the group by selectively adding outstanding businesses. 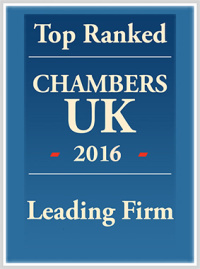 For more information on how we can help your business, please contact Anthony Evans on 0191 211 7961.